Uses: A must for jotting down essential information documents. We bring forth a comprehensive range of best quality files & folders, that are fabricated from high quality materials. 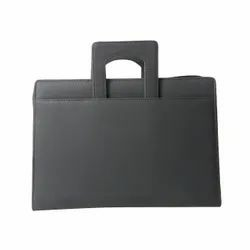 Available in distinct colors, sizes and patterns, these files and folders are used for keeping the important documents & papers together at one place in an organized manner. Color: Red, Blue, Green, Yellow etc. We are offering Rotary Document Display Folder. College Folders are given usually gifted to students during occasions like conferences, conventions and seminars. 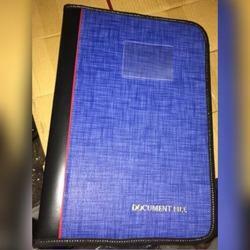 We can print or emboss your logo and name of your college on the folder. We are wholesale Supplier, Manufacturer and Distributor in Chennai., Tamil Nadu.